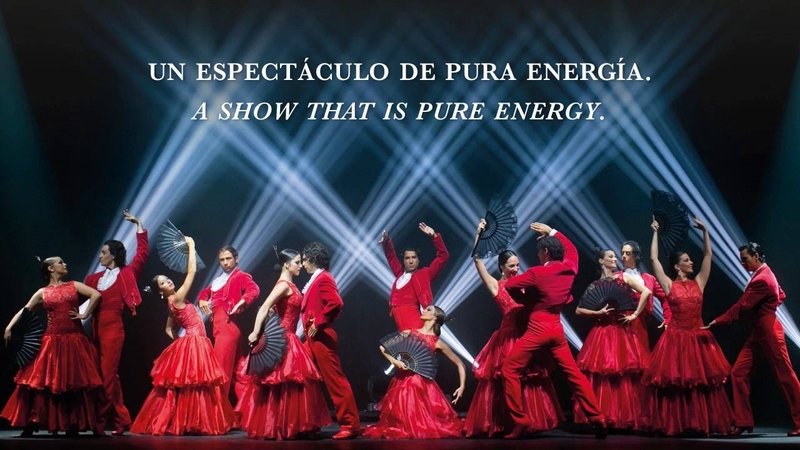 Antología is an authentic flamenco show in Tenerife which features a history of the choreographies by the celebrated Carmen Mota dance company. Performances are held from Tuesday through Saturday with different ticket options for the show only, or with a choice of several dinner menus. The venue is the Pirámide de Arona, one of the largest auditoriums in Europe with a capacity for over 1800 people, a 350 m2 stage as well as state of the art theatrical and audiovisual equipment. *Children: For prices please select a date/time above and click 'Next'.